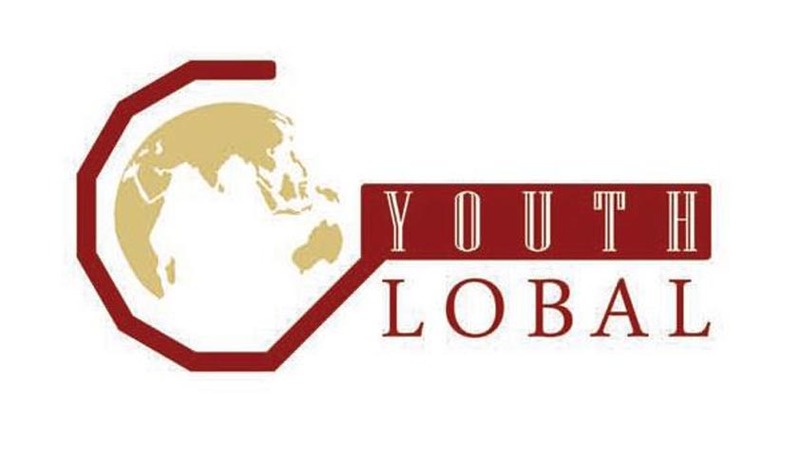 Global Youth India will be organizing a quiz on public international law, international humanitarian law and international human rights law, and on their application in the context of Indian domestic law as well as India's internal and external conflicts. Eligibility: 30 years old or less and Indian residents. You may have filled it up for earlier quizzes, but would have to do so again for this quiz series, failing which they won't be counted for the competition. Registration is open till 26th January, till before the quiz gets over. Those registering till 25th January will be given a reminder. The person with the highest score will get a certificate and a Cash Prize of 1000 Indian Rupees. Those with the second highest and third highest cumulative score will also get certificates.